Before Christmas, I bought a fancy loaf pan with the view that I would make some sort of pound cake. I went through a lot of iterations in my mind. 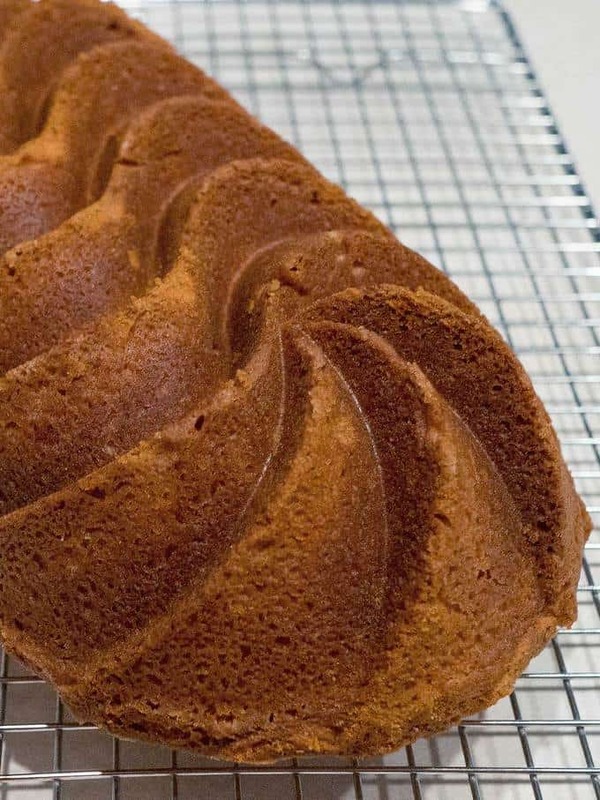 I finally decided that this simple, classic pound cake would fit the bill. It not only had the perfect texture and taste, but also was simple to make! 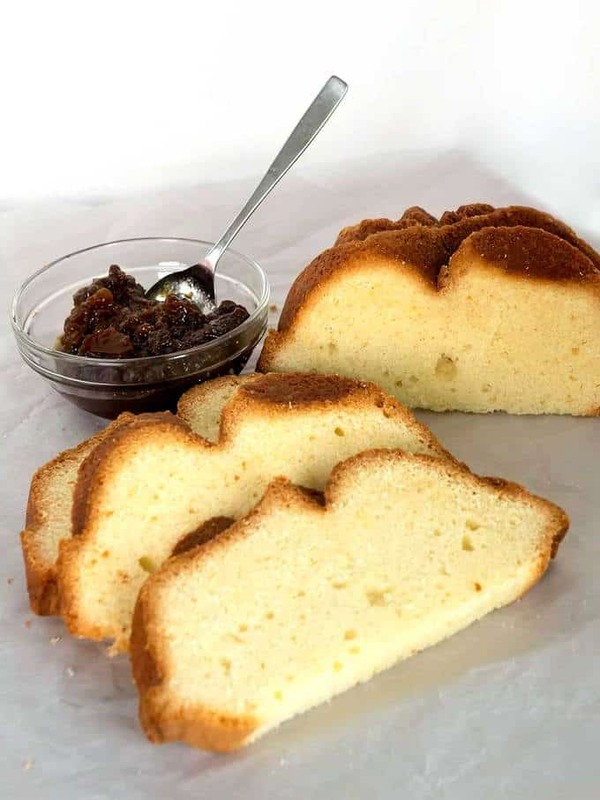 I used the following ingredients to make this delicious pound cake: all purpose flour, baking powder, salt, unsalted butter, granulated sugar, eggs, and vanilla extract. I started by spraying the loaf pan well with a baking spray. Because of the nooks and crannies in the pan, I made sure that the pan was well coated. 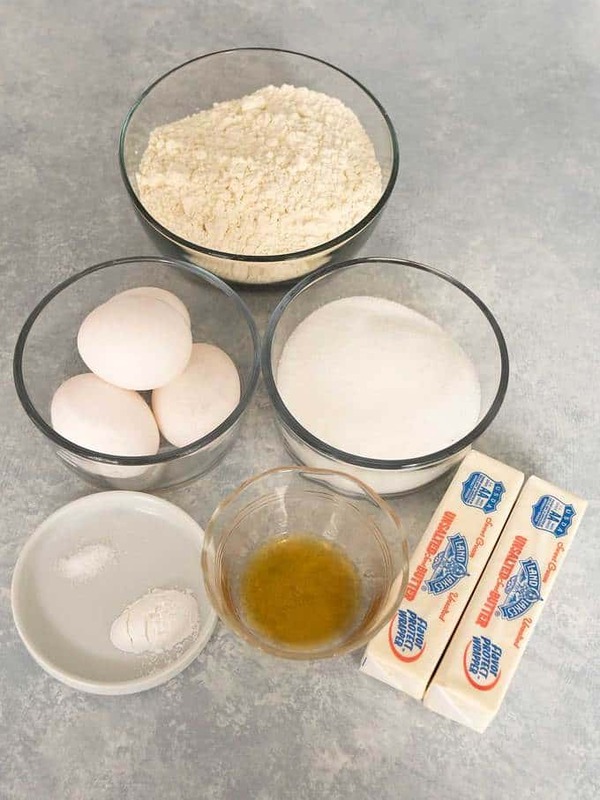 Next, I whisked together the flour, baking powder, and salt, and set it aside. The most time-consuming part of making this pound cake was beating the butter on high for about 7 minutes until it was light and fluffy. Then, I added the eggs, one at a time, and beat the mixture on high for a minute or so between the additions. I added the sugar and beat the mixture on high for about 5 minutes to ensure that everything was light and fluffy. Then, I added the vanilla extract, and beat the mixture for another minute or so. Finally, I added the flour mixture, and beat on low just until the flour was combined. I finished mixing with a rubber spatula to ensure that everything was well incorporated. 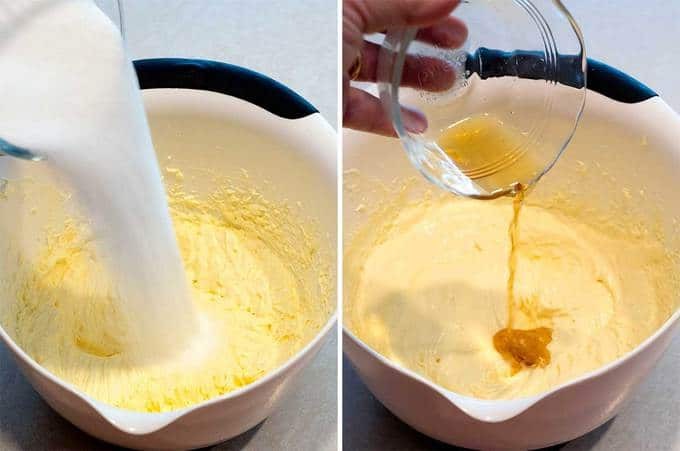 It’s important not to over mix the batter. Using a rubber spatula, I added the cake batter to the prepared pan, and smoothed out the top. I popped the cake into a preheated 325° F oven for about an hour. 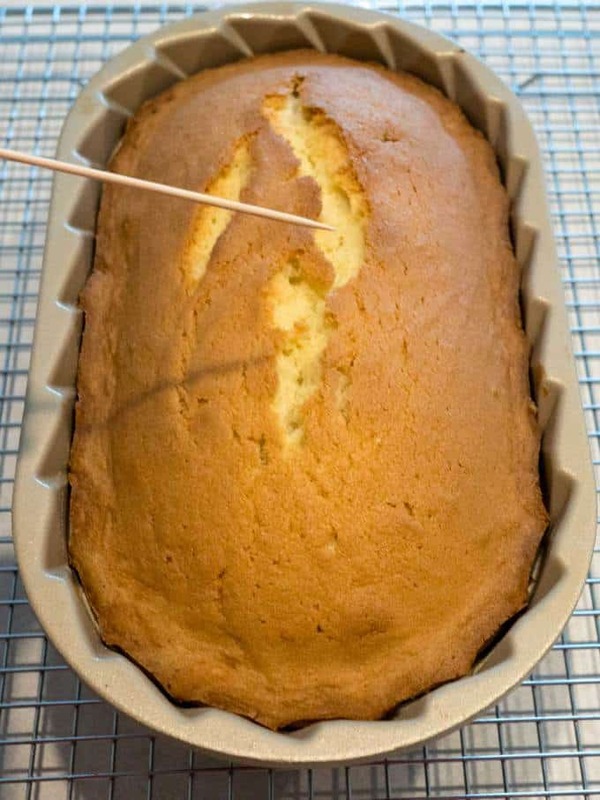 To test for doneness, I inserted a toothpick into the center of the cake. It came out clean! Also, the cake had pulled away from the sides of the pan – another indication that it was done. After letting the cake cool in the pan for about 15 minutes, I removed it from the pan and let it cool completely on a wire rack. 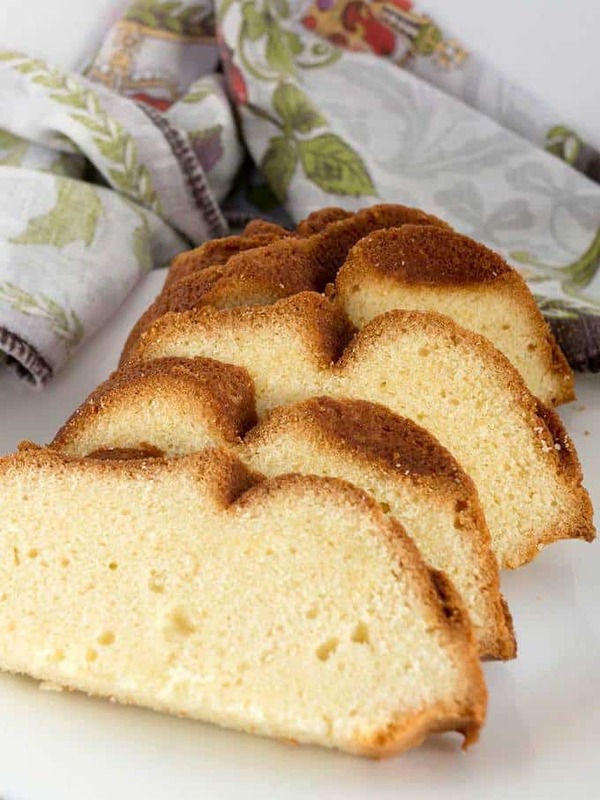 This Classic Pound cake has a perfect texture. It’s not too sweet, but is buttery rich. It’s delicious on its own or dressed up with a bit of Seville Orange Marmalade. Yum! 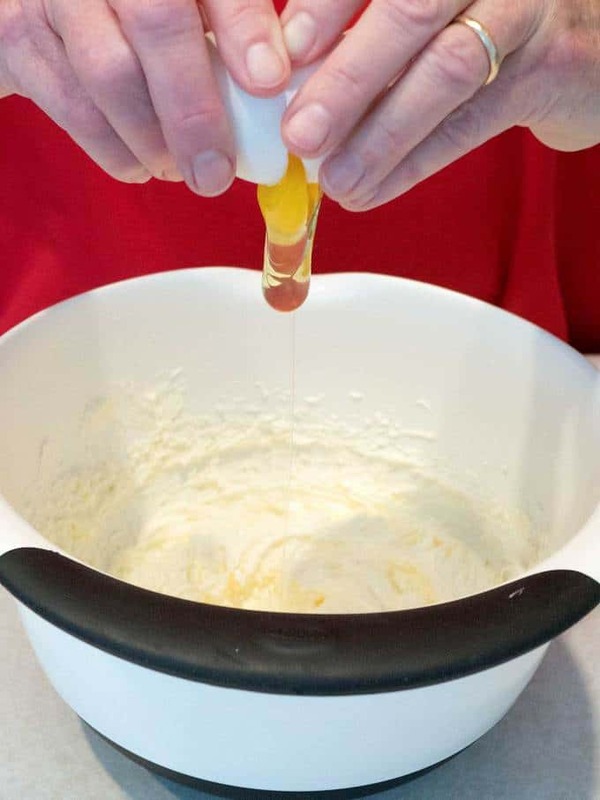 Spray 9x5-inch loaf pay with baking spray, or grease and flour well; set aside. 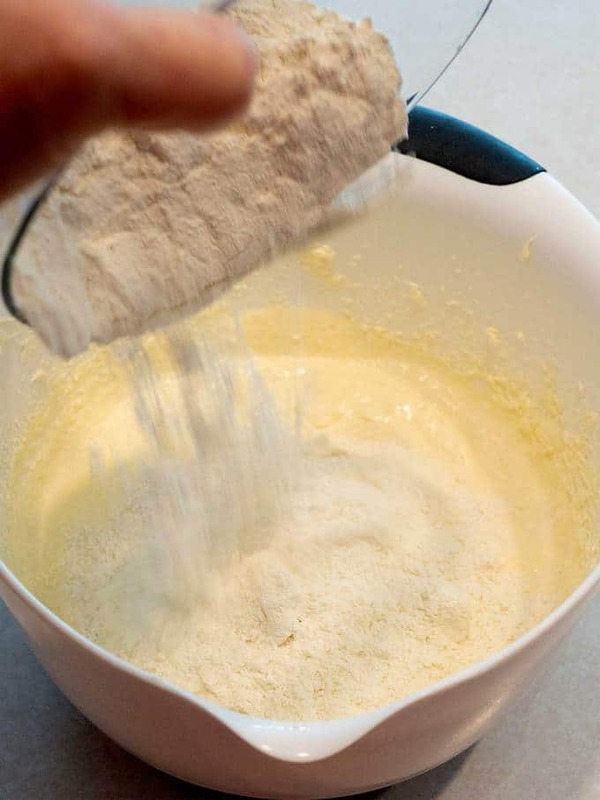 Whisk flour, baking powder, and salt to combine; set aside. 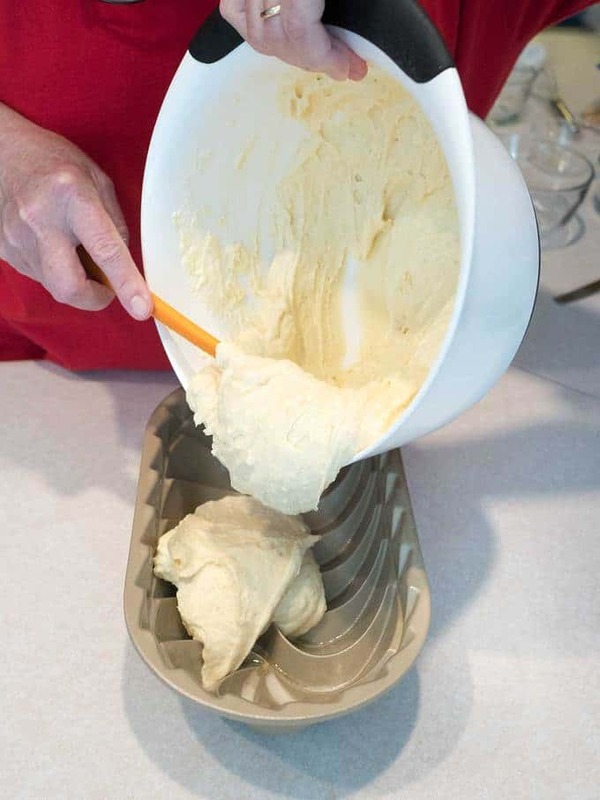 Beat butter on high speed with electric mixer until light and fluffy, 5 to 7 minutes. Add eggs, one at a time, beating on high for 1 to 2 minutes after each addition. Add sugar; beat on high for 5 minutes, or until sugar is fully incorporated. Add flour mixture; beat on low just until flour is incorporated. Finish folding in flour with rubber spatula. Do not over mix. Add batter to prepared pan. Bake at 325° F for 60 to 65 minutes, or until a toothpick inserted into center comes out clean. Cool in pan for 15 minutes. Remove from pan to wire rack and cool completely.